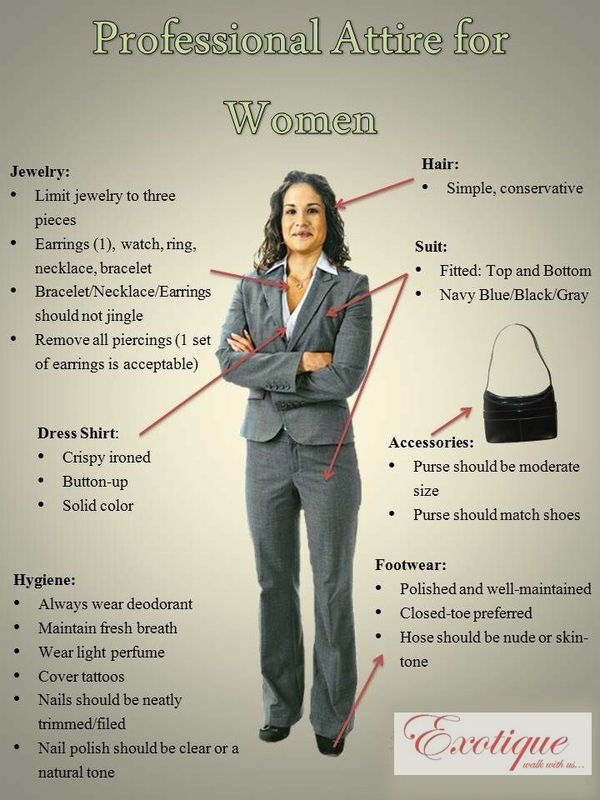 Professional attire for working women’s..!! #Trendy #young shoes to match your style..! !